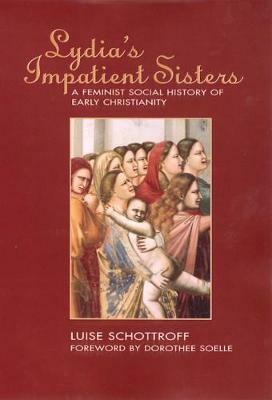 In this startling work, Luise Schottroff proposes an alternative reading of Jesus' parables. Her work decries the traditional allegorizing of Jesus' stories, with their easy identification of God as one of the characters in the stories. This work argues that the parables are fictional stories that describe the social realities and structures of an oppressive situation. 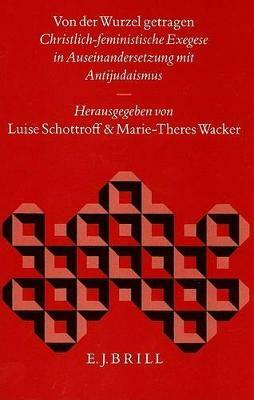 It describes how they present an alternative to the social structures of the Roman Empire. 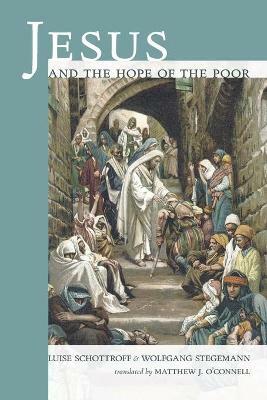 It provides a critique of the traditional readings of the parables, written by a leading New Testament scholar. Buy The Parables of Jesus by Luise Schottroff from Australia's Online Independent Bookstore, Boomerang Books. 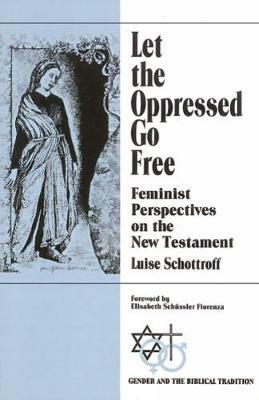 Luise Schottroff is an internationally renowned New Testament scholar who has pioneered both feminist criticism of the New Testament and bold social-justice readings of the Gospels. She is the author of 22 books including The Bible in Women's Perspective.